Simplified text accompanied by illustrations of the Bill of Rights, Freedoms and Responsibilities. 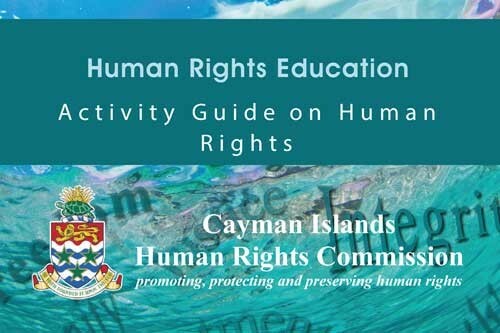 This guide has been published to enhance the understanding of our youth with regard to the basic values, benefits, and protections provided for individuals through human rights. 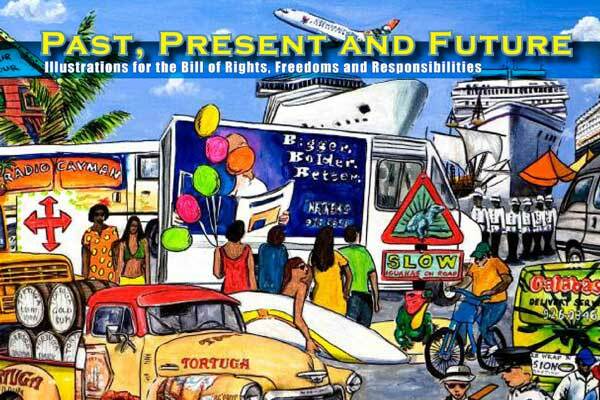 Teaching our youth about human rights values, principles and the Bill of Rights at an early age is complimentary to the fact that human rights are inherent. 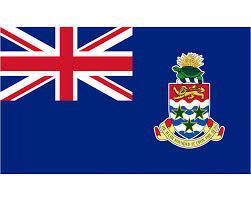 A report entitled Human Rights Education in the Cayman Islands by the former Human Rights Committee dated 10 August 2007.